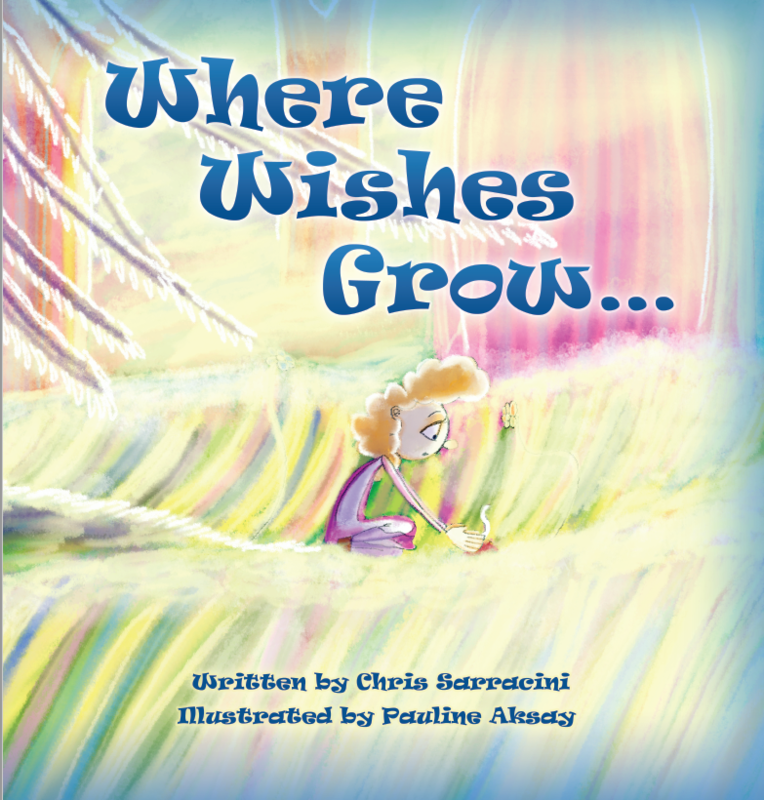 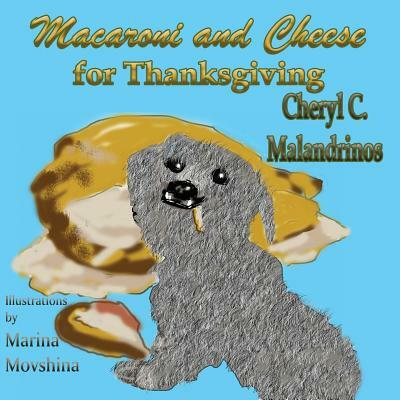 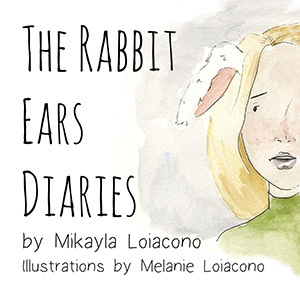 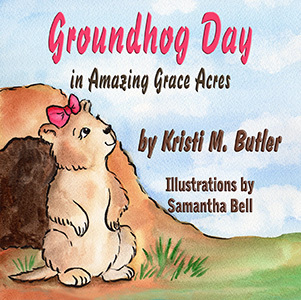 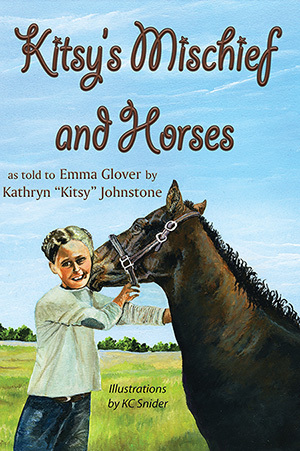 In this charming and adorable book for preschoolers, a young girl has lost her name. 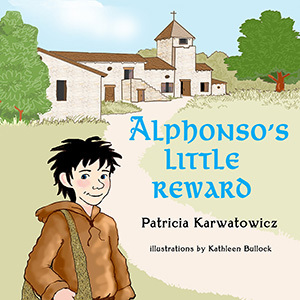 Her brother agrees to help her find it and their journey takes them through their house and yard and into a wonderful alphabet forest where trees, birds, and animals of every letter play along the path. 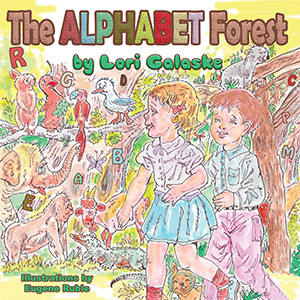 The Alphabet Forest by Lori Galaske is such a sweet story. 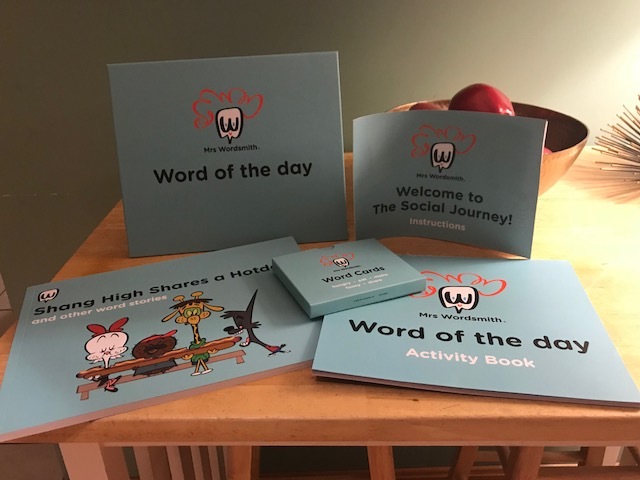 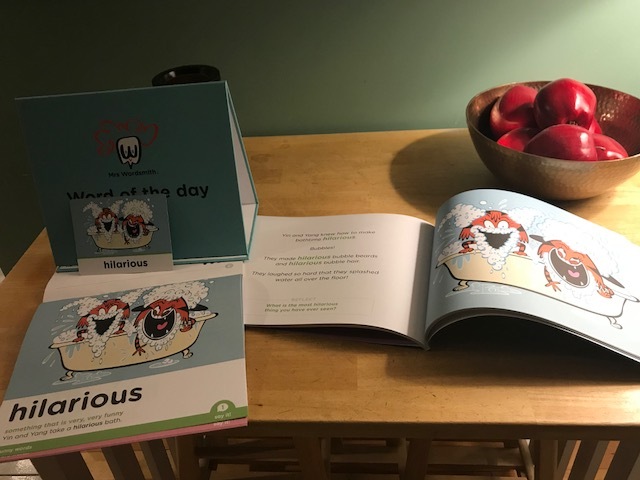 Galaske’s adventurous tale is filled with alliteration that helps children learning to read recognize recurring letter sounds. 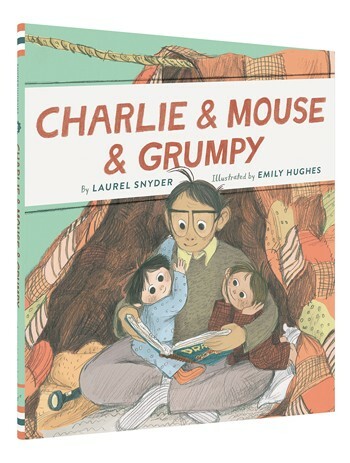 I’m already a fan of Eugene Ruble’s artwork and he did a fine job with bringing The Alphabet Forest alive for readers with excellent use of color and details. 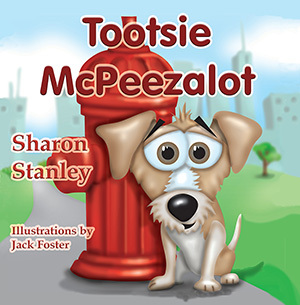 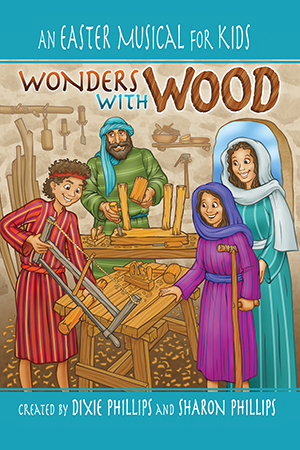 I’ll be sharing this one with my friends who have preschoolers.